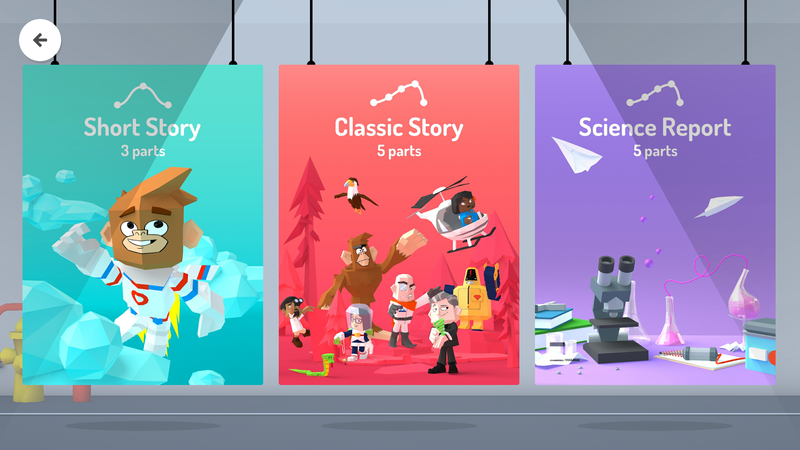 Two years ago, Google bought Launchpad Toys, the company behind the popular Toontastic kids app for iOS that allows you — whether you are a kid or not — to easily tell your stories through animations. Today, Google is launching the first major new version of Toontastic for Android and iOS since it acquired the company. 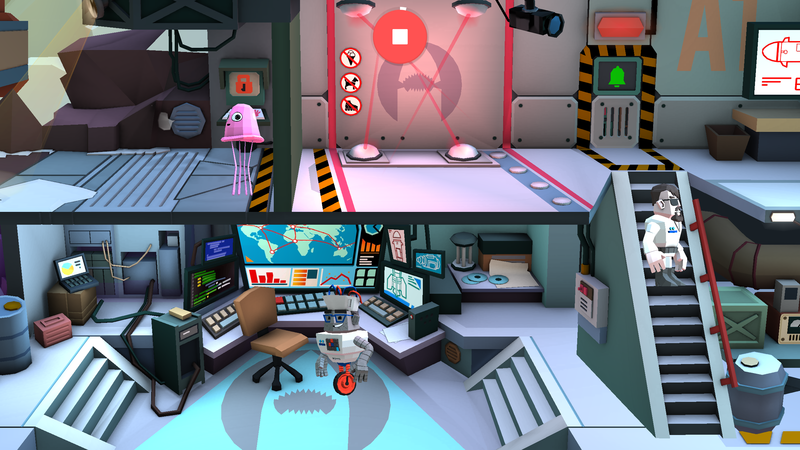 With this update, Toontastic is going 3D, though not in the first-person shooter kind of way. Both the backgrounds and characters are now 3D objects, but you still move your characters around in what is essentially a 2D space.